John Wilden Hughes, Jr. (February 18, 1950 – August 6, 2009) was an American film director, producer, and screenwriter. He directed or scripted some of the most successful films of the 1980s and 1990s, including National Lampoon's Vacation; Ferris Bueller's Day Off; Weird Science; The Breakfast Club; Some Kind of Wonderful; Sixteen Candles; Pretty in Pink; Planes, Trains and Automobiles; Uncle Buck; Home Alone and Home Alone 2: Lost in New York. He is known as the king of teen movies as well as helping launch the careers of actors including Michael Keaton, Molly Ringwald, Anthony Michael Hall, Bill Paxton, Matthew Broderick, Macaulay Culkin, John Candy, and the up-and-coming actors collectively nicknamed the Brat Pack. Shermer, Illinois is in the America of the TVCU, despite the fact that Jay and Silent Bob couldn't find it. John Hughes once said that all of his projects were meant to exist in the same shared reality, and since I honor writer's intent here in the TVCU, anything with Hughes' name in the credits as writer, director, or producer automatically makes it in. Not that Hughes didn't help us out, by placing most of his works in the same fictional Shermer, a suburb of Chicago. 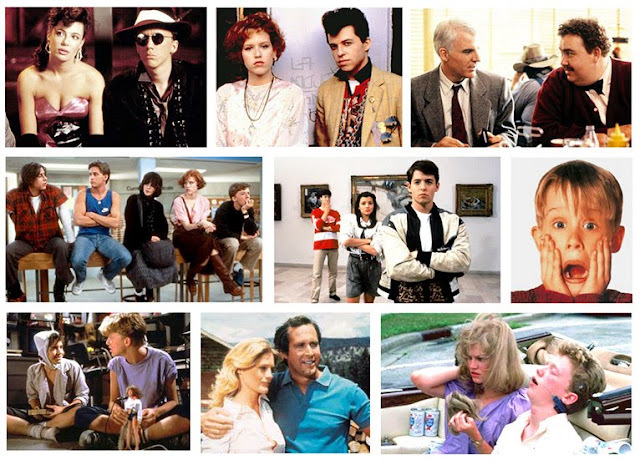 This includes the Brat Pack films, the Vacation films, the Home Alone films, and others. 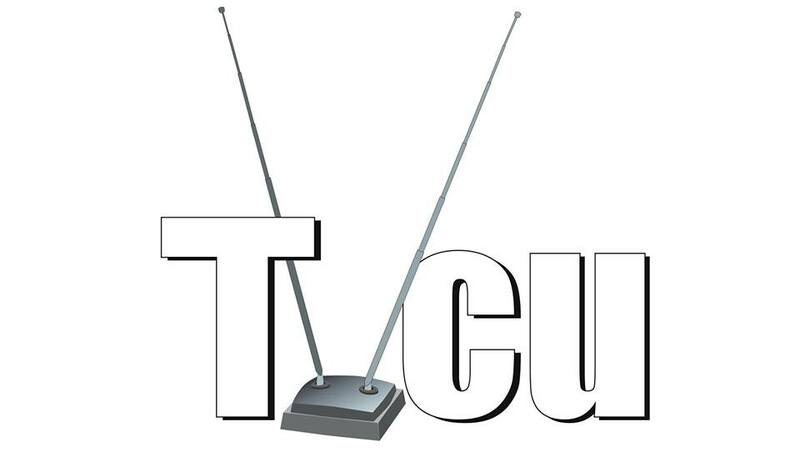 Come join the discussion about Shermer, Illinois or other TVCU related topics here. Here is the IMDB John Hughes filmography. 2011--THE HOWLING REBORN--Shermer, IL is the site of a werewolf attack when a pack decides it is time to exterminate humanity. Here's what the Crew has posted lately aboutShermer. Premiere, December 1999, Oral history "Breakfast Club"
Parker Lewis refers to John Hughes movies, but he also refers a few times to Ferris Bueller as if he may be a real person who was a high school legend and an inspiration to Lewis. Of course, many considered Parker Lewis a rip off of Ferris Bueller's Day Off, which is ironic if you consider the same year that Parker Lewis debuted, a TV version of Ferris Bueller also debuted, with Parker Lewis getting much higher ratings and being the much superior show. HCU Comments: This show never really mentions dates, but the show features the use of modern 21st century technology contemporary with the dates the show aired, but also features many elements and characters from the 1970s, which is the era of the original shows Scooby Doo, Where are You? and the New Scooby-Doo Movies. This series contradicts the original shows too much to be part of the same timeline, but if we could prove this to be a divergent timeline to the main HCU timeline, then, as with Anno Dracula, any crossover links in the divergent timeline would still bring in series to the main Horror Crossover Universe. And as it turns out, the final episode wraps up with the Mystery Incorporated timeline being altered and becoming the timeline of Scooby-Doo, Where are You?, which is the main HCU timeline. So there you go. The Story: The gang are sent to Gatorsburg by their mysterious benefactor, Mr. E, to solve a mystery. HCU Comments: Fred mentions past cases where he trapped Carlotta the Gypsy the Phantom of the Vazquez Castle. Those cases happened on Scooby-Doo, Where are You? In a Gatorsburg flashback, one of the panners seen is a character from Buford and the Galloping Ghost, bringing that series into the Horror Crossover Universe under the rules for divergent timeline links. Clark Griswald and family are also seen in the family Truckster, providing a link to the Vacation films. The Story: Shermer High School senior Will Kidman discovers his mother is a werewolf, that he is a werewolf, and that his mother's pack is ready to exterminate humanity. With help from his best friend Sachin and love interest Eliana Wynter the pack is defeated, the alpha wolf is destroyed, and Shermer High School is mostly destroyed in the crossfire. Excellent article. If I can nitpick just one item, though, Oscar Goldman is not from Charlie's Angels, but rather from The Six Million Dollar Man and The Bionic Woman.